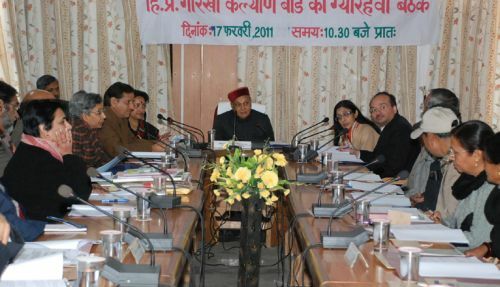 Scheduled11th Meeting of Gorkha Welfare Board held at Dharamshala that is presided by the Chief Minister of the State. 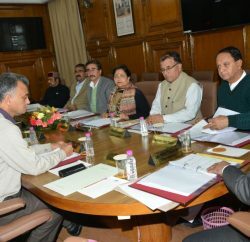 In the meeting board demands to consider relaxation of physical fitness norms for recruitment of candidates from Gorkha Community in Police Force and demands to abolish the Recruitable Male Population (RMP) formula so eligible youth can join the forces. 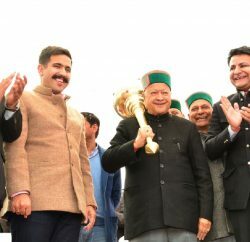 Chief Minister applauds Gorkha’s significant contribution in the armed forces and assures them for the all possible benefits.